When you join GLGA, the Association will provide your company with a significant return on investment. 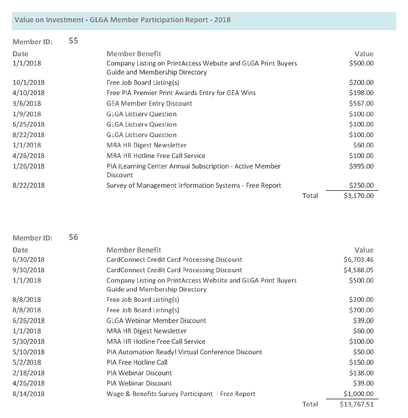 This not only includes providing you with valuable tools and resources available exclusively to member companies and your employees, but also allowing you to access to discounts and rebates on services and products provided through vendors that have partnered with GLGA. 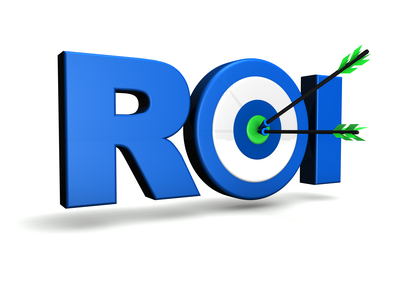 As a way to illustrate the return on investment the Association provides, GLGA tracks and reports how members receive a return on membership. To view the 2018 GLGA Return on Investment Report, please click here. We encourage you to contact GLGA at (262) 522-2210 to begin discussing membership and learn how the Association can provide your company with a significant return in investment.